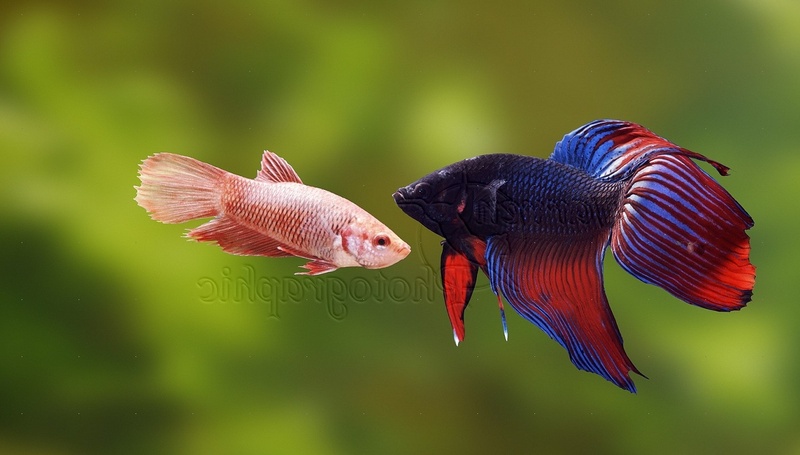 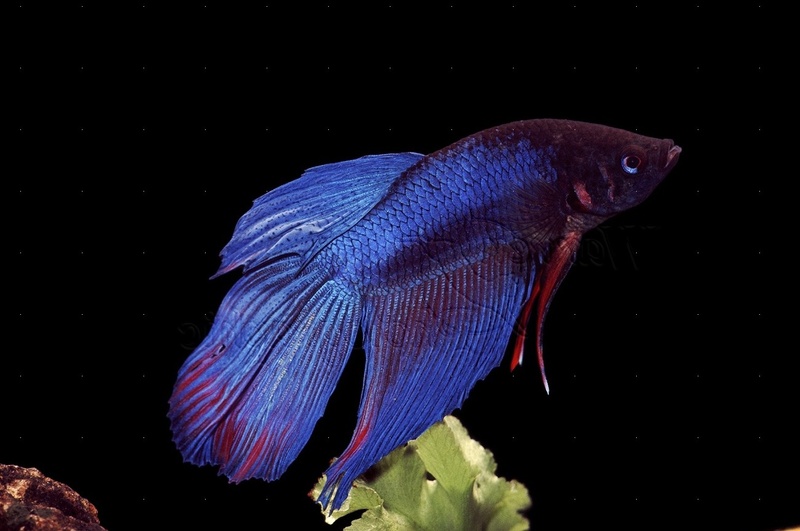 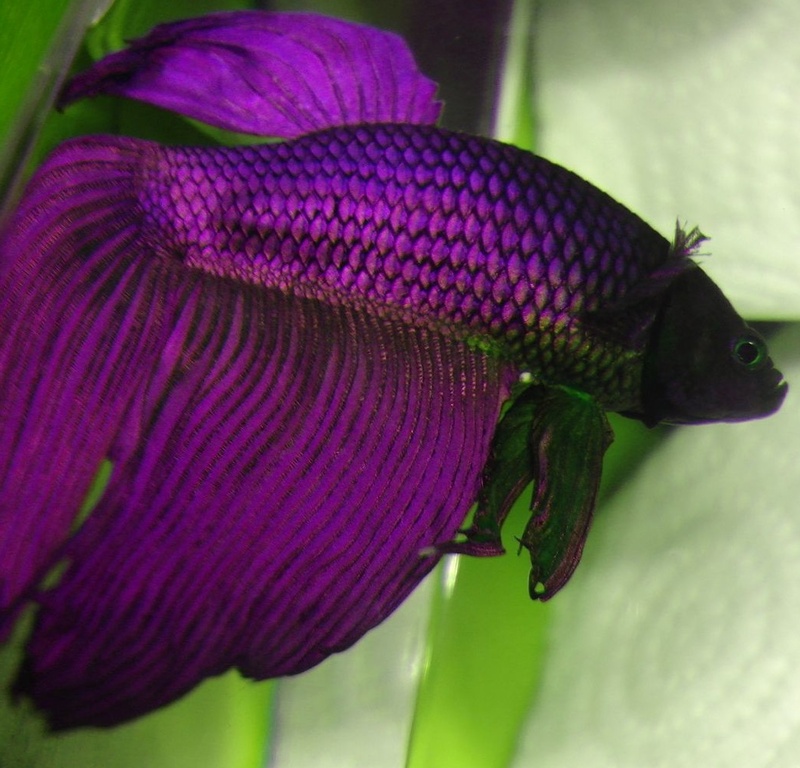 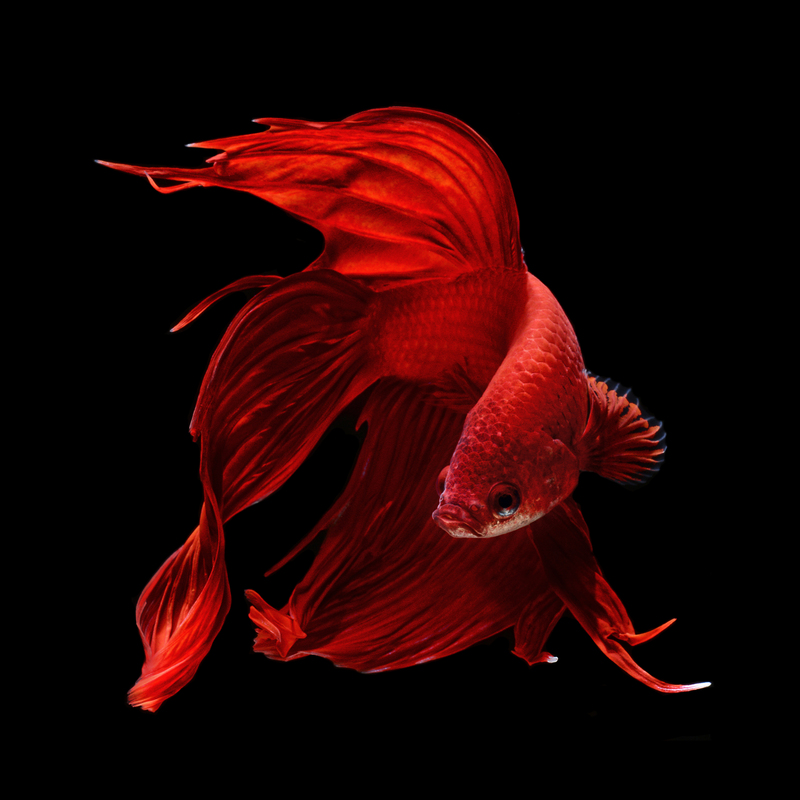 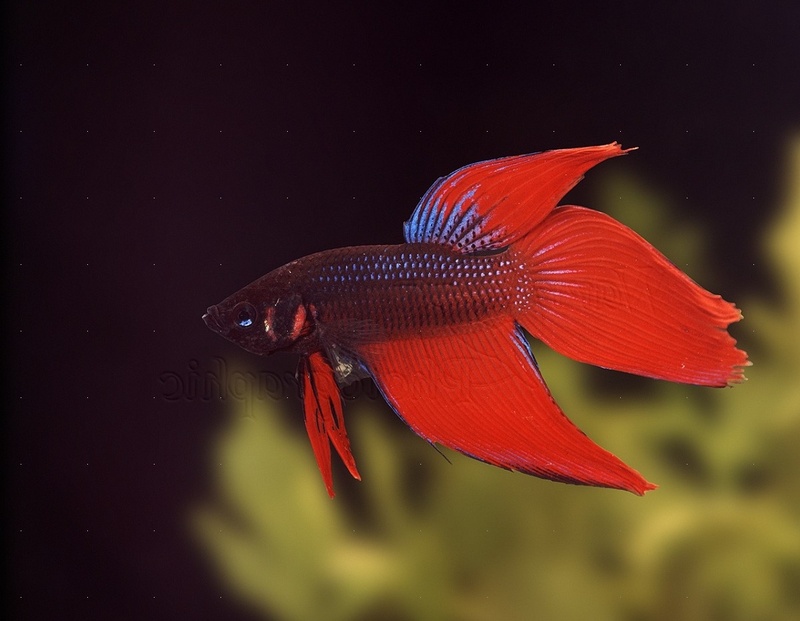 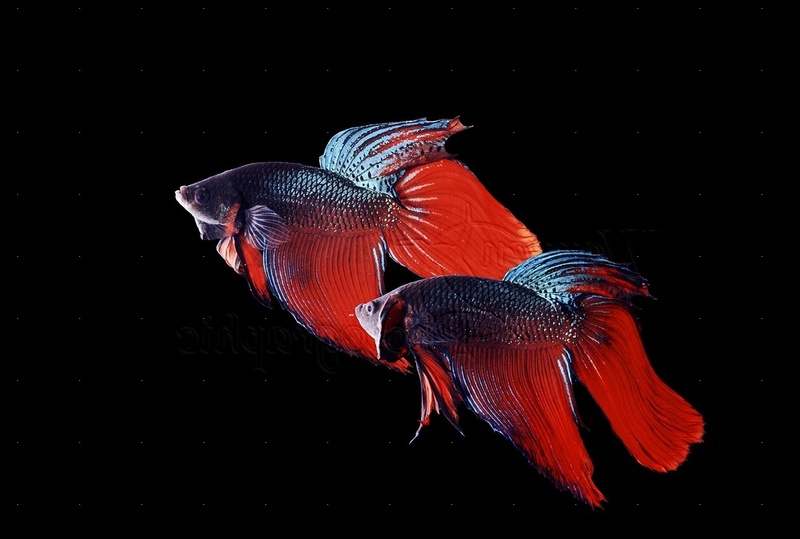 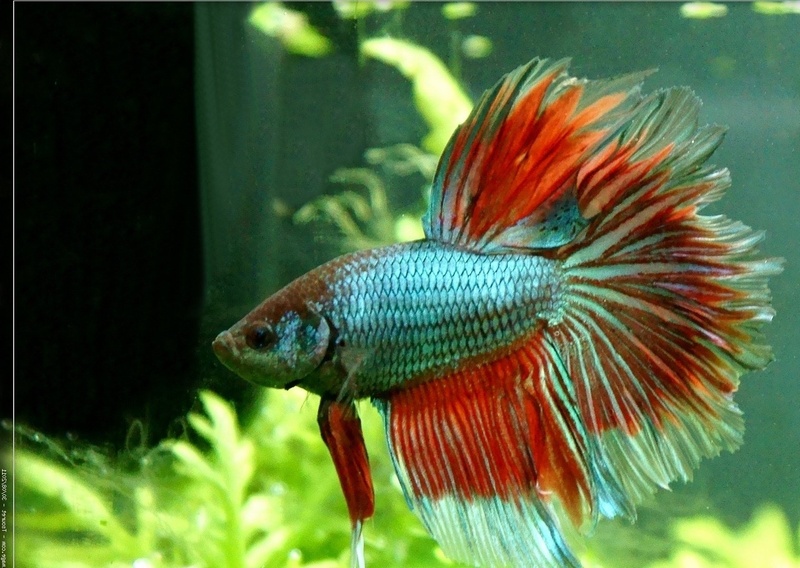 Siamese Fighting Fish which methodical name is betta splendens usually has a size 6cm - 8cm (2.4in - 3.1in). 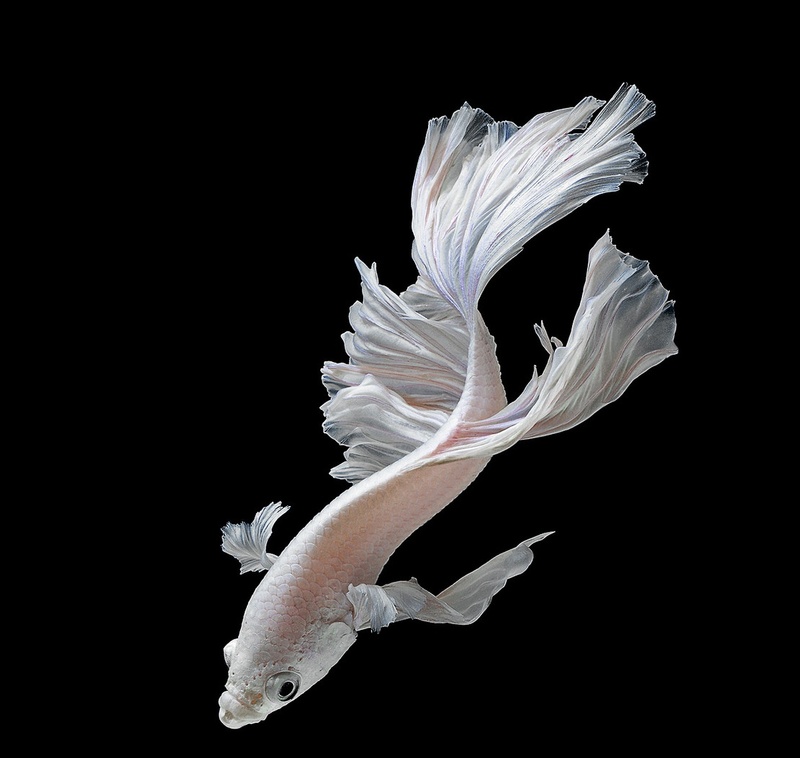 The life span is 1 - 4 years. 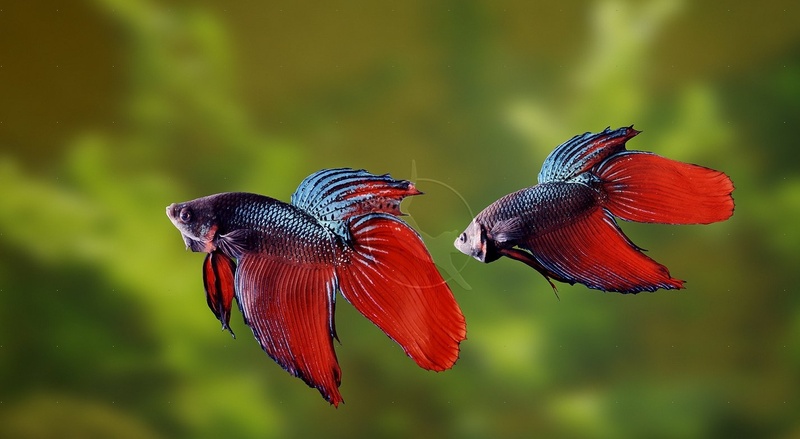 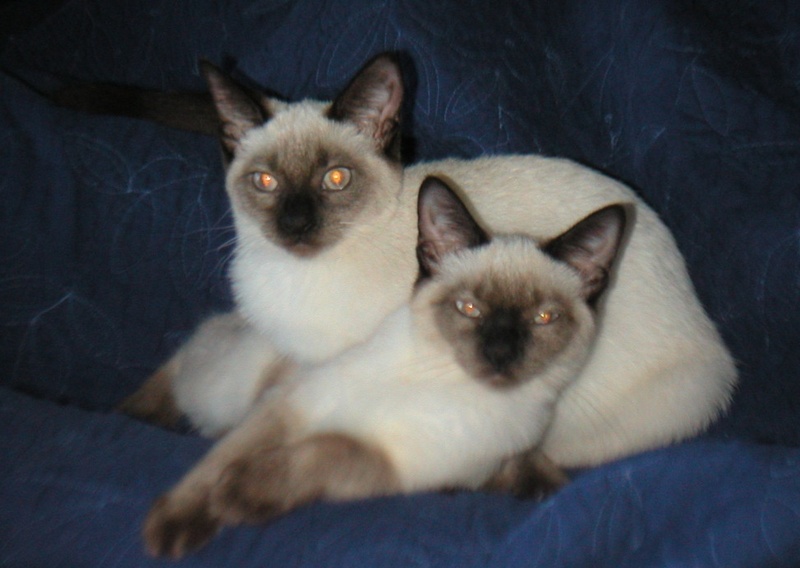 Siamese Fighting Fish lives in mekong river in south-east asia. 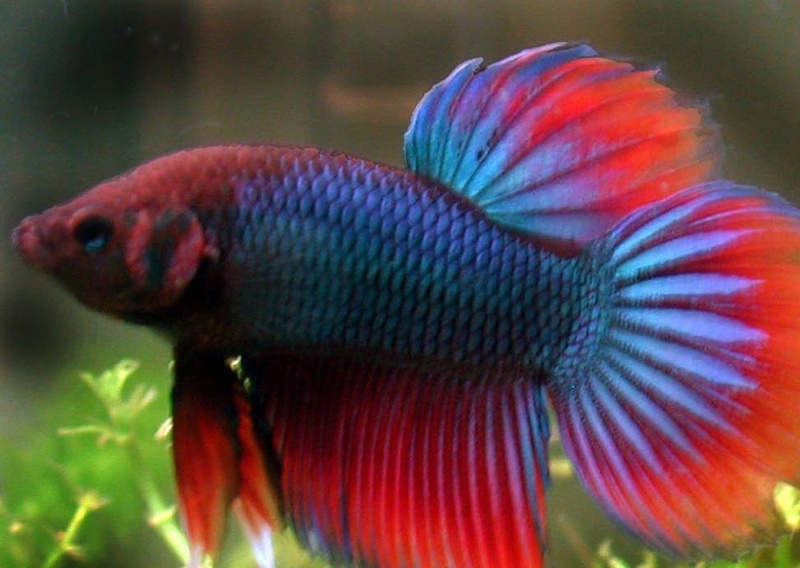 It has a scales skin type. 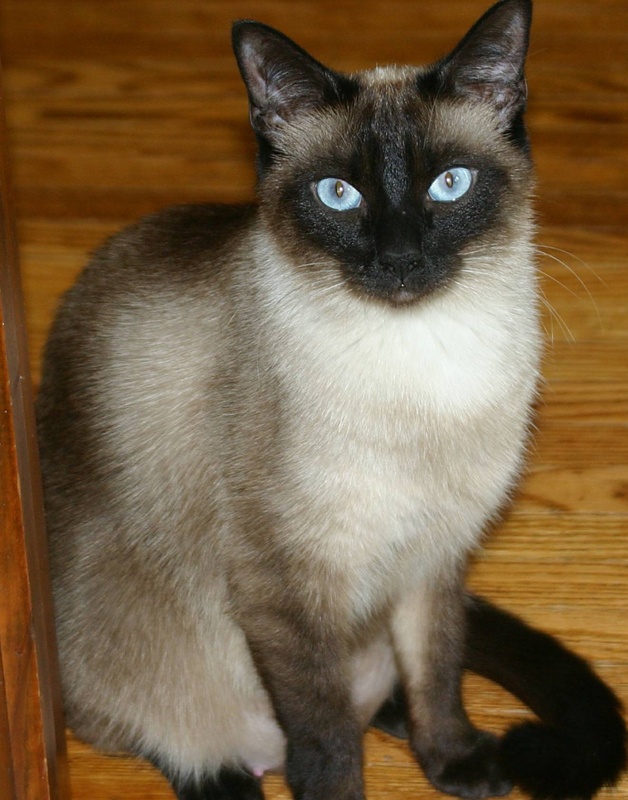 The preferred food type is carnivore.